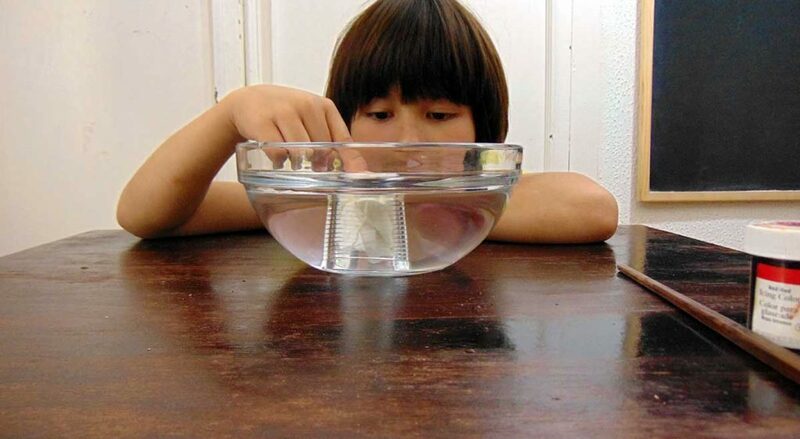 Here’s another easy experiment to see how air takes up space. 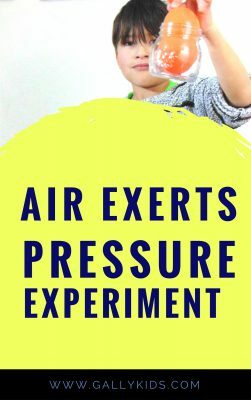 This is a quick and easy experiment that clearly shows kids that even though you don’t see air, it is around and it takes up space. First, fill the bowl with water. Next, get the first plastic without the hole. Crumple some pieces of paper and put it snug at the bottom of the cup. Put the cup into the water upside down. Leave it in the bowl for 30 seconds or so. You will need to push it with your hand to keep it in place or else the cup will float back up. 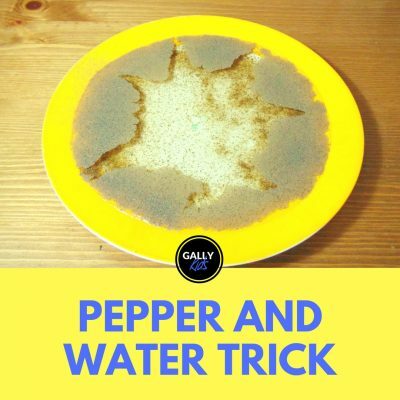 After 30 seconds, slowly take the cup out of the water without tilting it. Once fully out of the water, take the paper out. What’s happened to the paper? Is it dry or wet? If you want to see exactly what’s happening to the water and the cup, you can choose to color the water like we have done in the video above. Now let’s proceed to the next step. This time, we’re going to use the cup with a hole in the bottom. Do exactly the same thing. Crumple some pieces of paper and push it tight at the bottom of the cup. Next, submerge the cup upside down into the coloured water. What’s happening now? 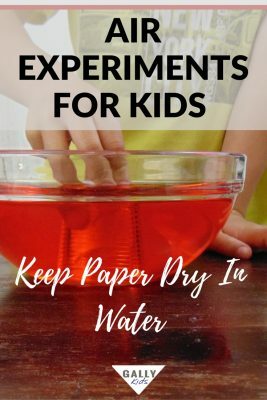 You will see the paper slowly getting red and getting wet (kitchen paper works much better with this as you can actually see it change color plus it absorbs the water much quicker). What do you think is happening here? It’s not often easy for kids to think of air as a thing; as matter. Yes, it’s around us but because we “often” don’t see it, it’s not easy to visualize it as matter. 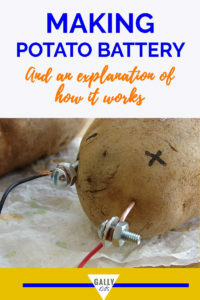 Experiments like this helps kids see that even though we can’t see the air around us, it is matter and like all matter is made of molecules that occupy space. So this was the first experiment. When you took the paper out, it was completely dry! You probably know the answer by now. It’s because the air molecules that was already in the cup occupied that empty space [well, I guess we can say it isn’t really empty because there is air in it, right?]. There IS something inside it. You just don’t see it. And so, when you submerged the cup upside down, there wasn’t any more space for the water to go inside the cup. That’s why the paper didn’t get wet at all. Now in the second experiment, you used the cup with holes in the bottom. 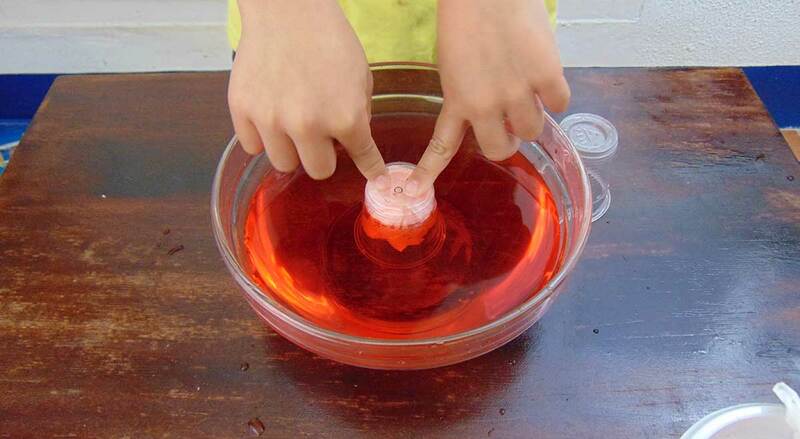 And this time, when you submerged it in water, the paper got very wet! Well, since the cup has holes, the air could now easily escape out of the cup. So when you submerged it, all that air molecules went running out of the hole and the water was just much too happy to occupy the space that the air had escaped from. And that’s how the paper got wet! 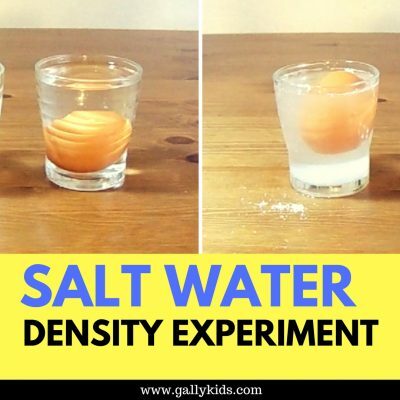 This experiment is really quite interesting for kids to see. No fancy learning toys needed! 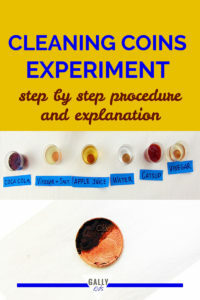 Here’s a video of the experiment.See how fun it is. 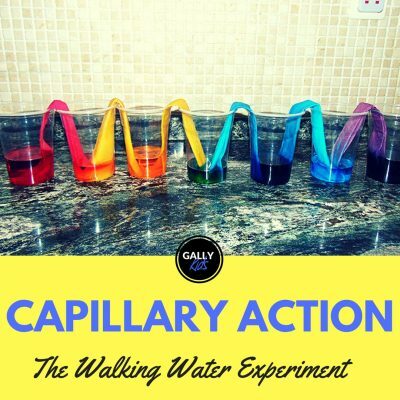 If you’re the video type of person, why not subscribe to your Youtube channel for more science experiments for kids?